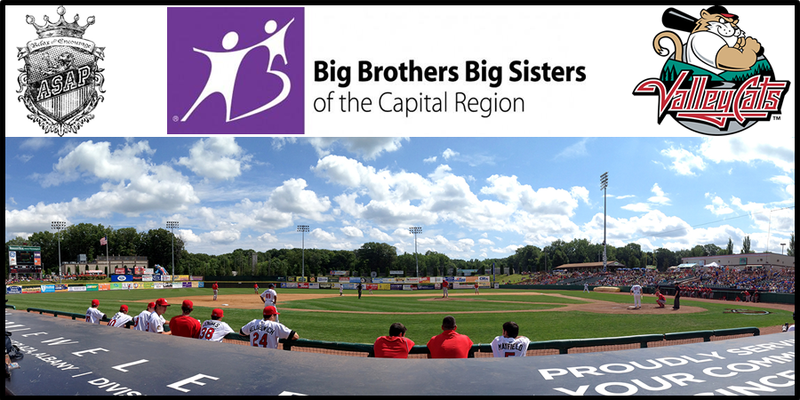 We are proud to announce that we will be hosting some of the Big and Littles from the Big Brothers Big Sisters of the Capital Region later this Summer at a Tri-City ValleyCats game! We have some fun stuff lined up for the kids, should be an awesome day! This entry was posted on Friday, June 19th, 2015 at 10:49 am	and posted in Uncategorized. You can follow any responses to this entry through the RSS 2.0 feed.